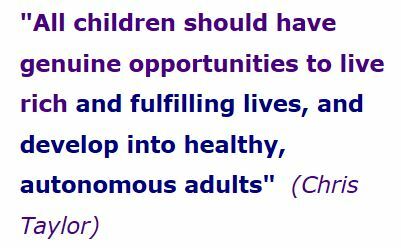 Chris is a widely respected practitioner, writer and trainer in Attachment and developmental trauma with Looked After Children and Young People. He has been in the forefront of the shift in the training of carers from an emphasis on social learning toward conceptualizing children’s behaviours in the context of abuse and neglect, and has 25 years’ experience in the practical application of Attachment Theory to practice in children’s homes, foster care and education. He most recently managed a clinical and therapy team, but now works independently with organizations developing therapeutic working, training staff and providing consultation. 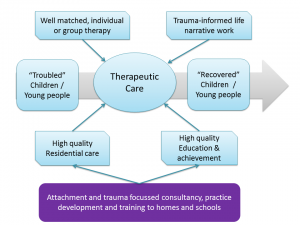 As well as a deep understanding of attachment and early trauma, he has long experience of supporting staff through supervision and particular expertise in developing outcomes frameworks that can assist with the “value for money agenda” and outcomes-based commissioning. 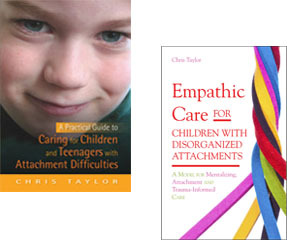 Chris has published two books integrating Attachment Theory, cognitive and social psychology, mentalizing and psychodynamic thinking to working with children and young people with complex and enduring needs. His books, A Practical Guide to Caring for Children and Teenagers with Attachment Difficulties, and Empathic Care for Children with Disorganized Attachments: A model for mentalizing, attachment and trauma-informed care, are published by Jessica Kingsley Publishers. “I’ve been reading Chris Taylor’s excellent book ‘A Practical Guide to Caring for Children and Teenagers with Attachment Difficulties’ and it is the best writing on attachment that I’ve come across. So never mind Social Workers, every residential childcare worker and foster parent should be given a copy of this book! 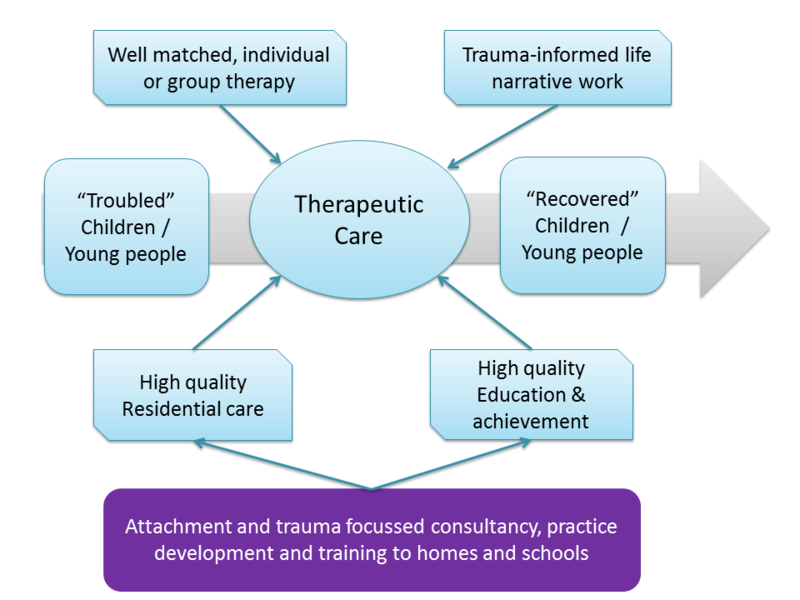 As a profession we need to understand attachment and more, we need to make sure that the people making decisions about children in care, know what impact these decisions have on the attachments which the children have made”. Colin Maginn, co-author of Cameron & Maginn. 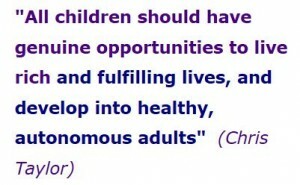 Achieving Positive Outcomes for Children In Care.